This semester's finals were kindly hosted by ASB at their North Wharf offices. This iteration of the competition resulted in the highest number of participants and some of the best quality pitches from many of the teams. The winners of the Open Division and the Grand Prize of $1000 were Team JCDC, comprised of Conal Parker, James Thwaite, Dylan Sperling and Casey Keiper. The First Timers Division and the $500 prize was won by Kassel Consulting, comprised of Samyak Jain, Elisa Moses and Kallen Chan. Attendees were also treated to Totos Pizza and an open bar while also getting the chance to network with the team at ASB. We hosted Annie Liang from UBS Hong Kong who spoke to the club about financial events happening throughout East Asia, specifically focusing on Hong Kong and China with the recent RMB internationalisation and the opening of China’s capital account. Our 2016/17 Bulletin Editor, Logan Van Rynbach hosted an advanced investing workshop which focused on the finer aspects of value investing and introduced key valuation methods. The club also welcomed Jim McElwain INFINZ Executive Director who discussed the opportunities available to students and announced the student scholarships for the upcoming INFINZ conference. 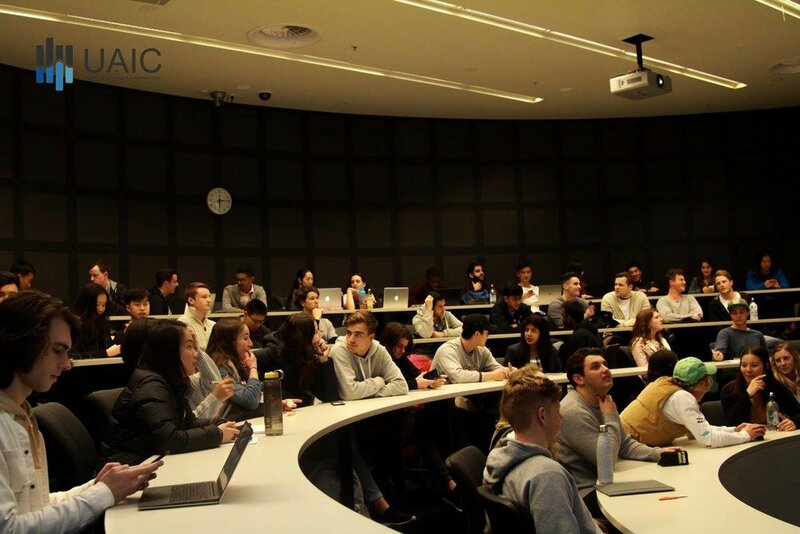 Semester 2 kicked off with a Investing for Beginners workshop run by 2017/18 Co-President Ben Roberts and IC Analyst Daniel Blease. The workshop focused on basic investing concepts and introduced the required financial knowledge needed for the semesters events. Investment Club was grateful to host Richard Dellabarca, Chief Executive Officer at New Zealand Venture Investment Fund and Andrew Hamilton CEO of The Icehouse. Members were enthralled by a discussion of venture capital/early stage financing, the state of the industry in NZ. Richard and Andrew also touched on some personal career stories and gave advice for students looking to enter the venture capital industry. Hosted at ASB North Wharf, female members received a unique networking opportunity to get to meet women who currently work at top financial institutions and firms such as Forsyth Barr, Goldman Sachs, Macquarie, ANZ, NZ Superfund, PwC, EY, ASB among several others. Attendees enjoyed the opportunity to connect, on a personal level and hopefully gained an insight into how to advance your career as a woman in finance. This also gave members a chance to meet others involved in the club while enjoying the petal cupcakes and Rosé provided by the club. Sponsored and hosted at PWC, the first event in our Women in Finance Series for 2017 was a free breakfast spread for many of our female members. This was also an opportunity to get an insight into the finance industry at a professional level. 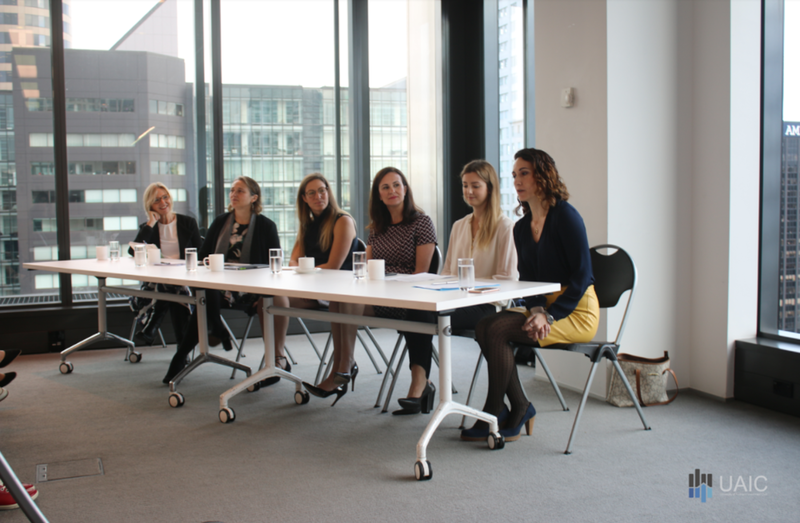 Women from a range of levels at PwC who work in consulting and deals discussed diversity in the workplace, personal experiences in the finance industry and work as an analyst. The breakfast was followed by an interactive Q&A session with networking afterwards. The club was delighted to host Phil Veal and Craig Donaldson for a discussion on the private equity and venture capital industry in NZ as well as their career successes, failures, and key pointers for success. It was a pleasure to welcome long time contributor Craig Donaldson back to the club with attendees enjoying the career stories that he brought to the event. The Stock Pitch Competition was back for 2017, with the Grand Prize being $500, and an all-expenses paid trip to Sydney to compete in the Global Final of the Citi Markets Competition. Competitors had 7-days to analyse and prepare a presentation on Fletcher Building. The winners were Logan Van Rynbach and Charlie Barker who impressed the judges with their in depth company knowledge. In Sydney at the Citi Markets Finals, teams were tasked with constructing a long-short portfolio across equities, rates, commodities and FX. 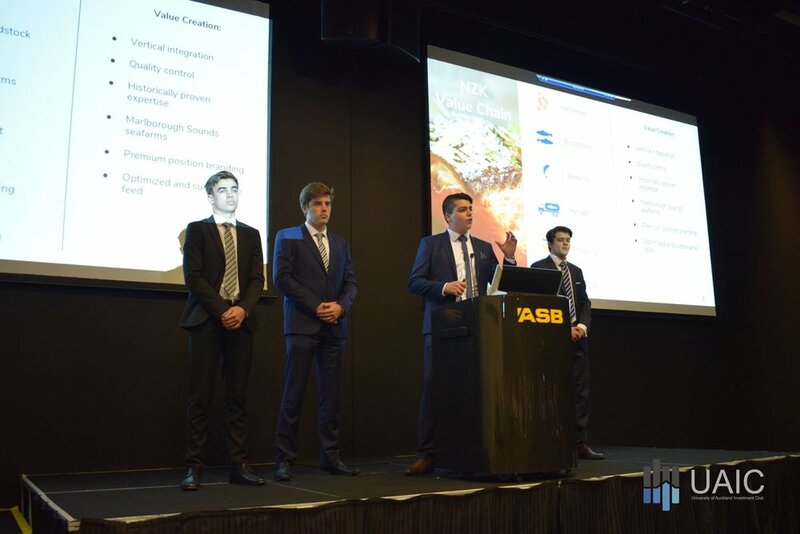 There was fierce competition from universities across Oceania, and unfortunately Logan & Charlie came up short but did the club and themselves proud in Sydney. We were fortunate to be joined by Raymond Webb as he discussed basic investment principles and the fundamentals of value investing. 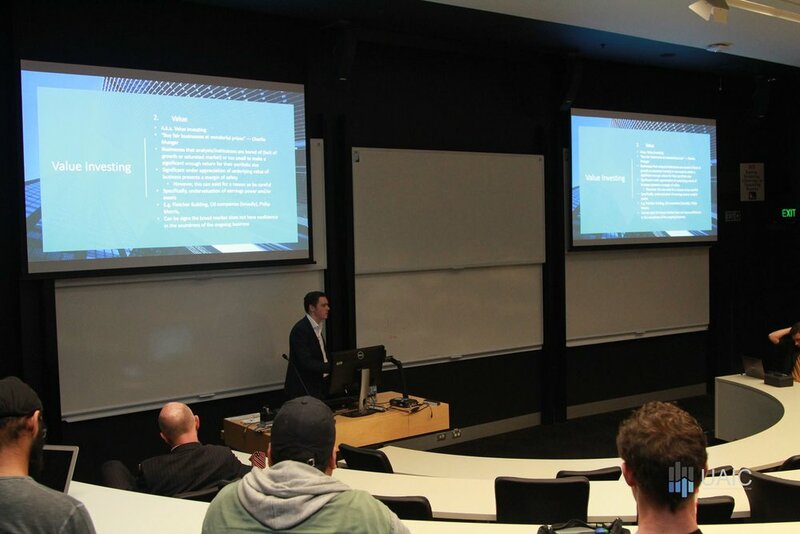 The presentation was followed by a Q&A session, where Raymond was joined by Hamish Kumar (Investment Committee Chair), Foss Shanahan (Past Investment Committee Co-Chair) and Logan Van Rynbach (Bulletin Editor). Our first event of the year drew parallels between the next step for UAIC and the next step for our members. The night opened with an overview of UAIC's plan for the year as well as a presentation by members of the past & present UAIC executive, providing insight into their internship experiences with Goldman Sachs, Deutsche Bank, UBS, Milford Asset Management, and PwC. Members also got the opportunity to network with UAIC members and executive while enjoying free Toto's Pizza, Beer and Wine.